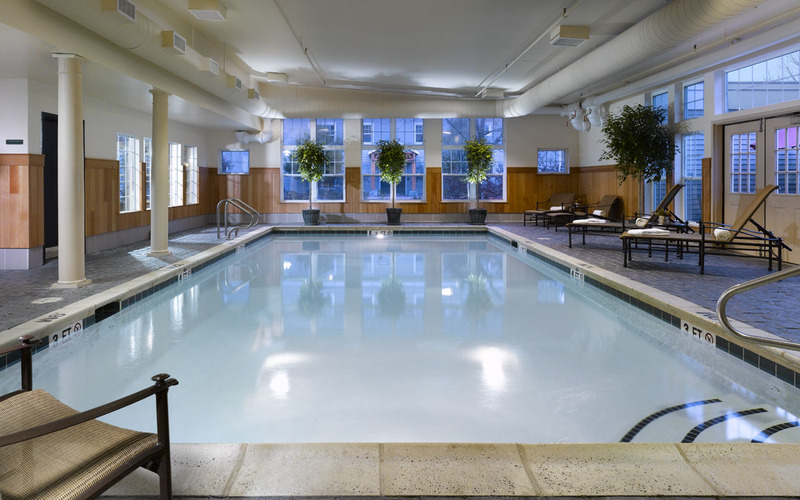 The Green Mountain Suites Hotel consists of extended stay suites, an indoor pool and fitness facilities. 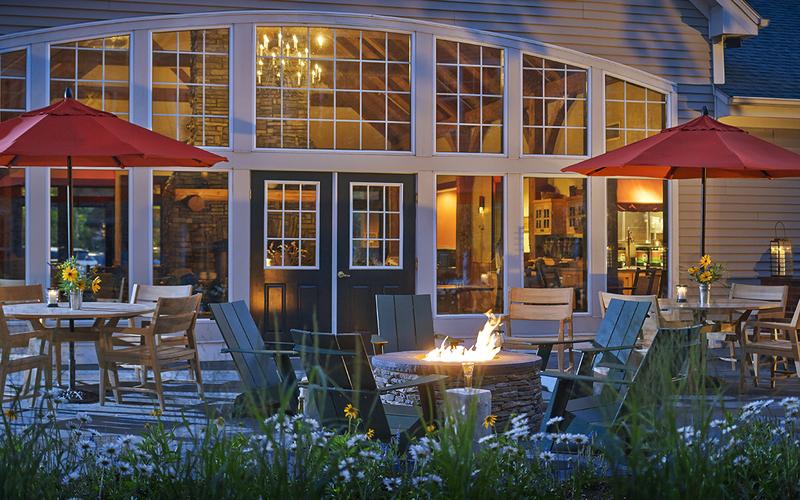 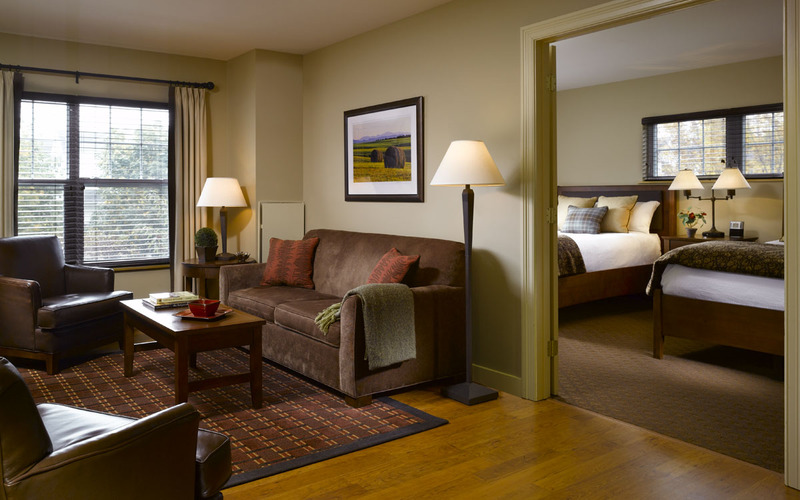 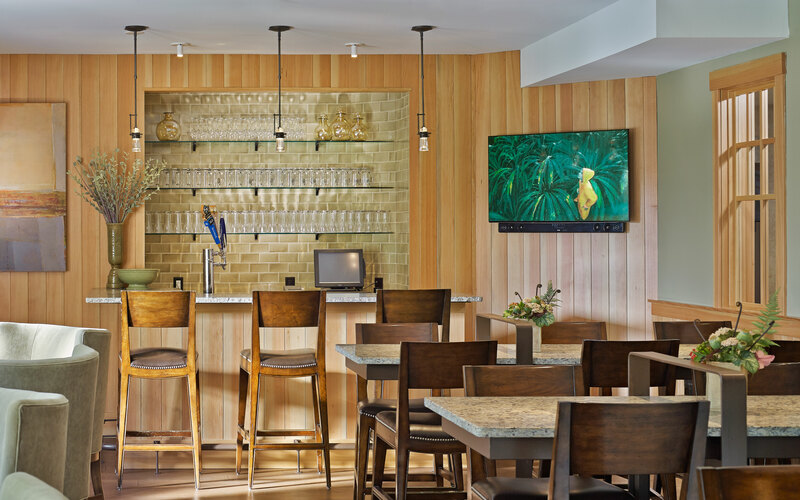 Over the course of multiple successive projects, the Hotel has been thoroughly updated to create a contemporary portrait of the Vermont Country inn. 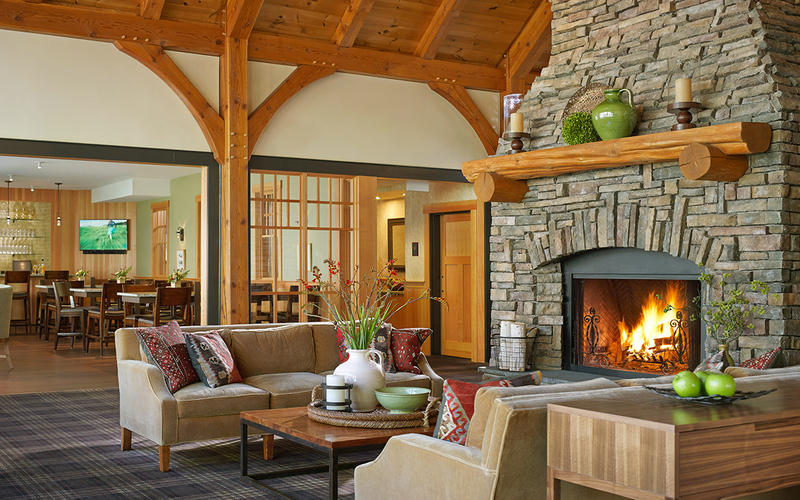 Renovations to the lobby and lounge areas provide versatile gathering spaces that operate sucessfully throughout the day. 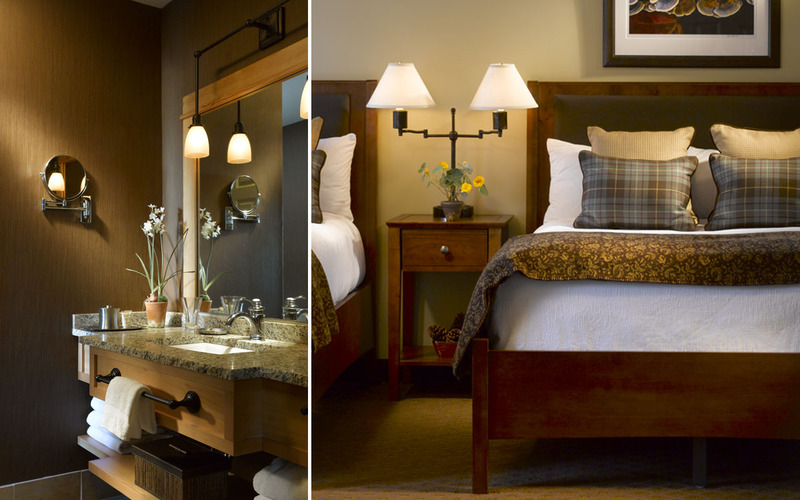 Likewise, the guest suites were remodeled with new finishes, furnishings, and custom bathroom vanities to provide a comfortable, contemporary space for extended-stay guests, while staying true to the “Vermont Lodge” vernacular.